Meghan Markle, the Duchess of Sussex is considering a home birth at Windsor later this month, friends have revealed. 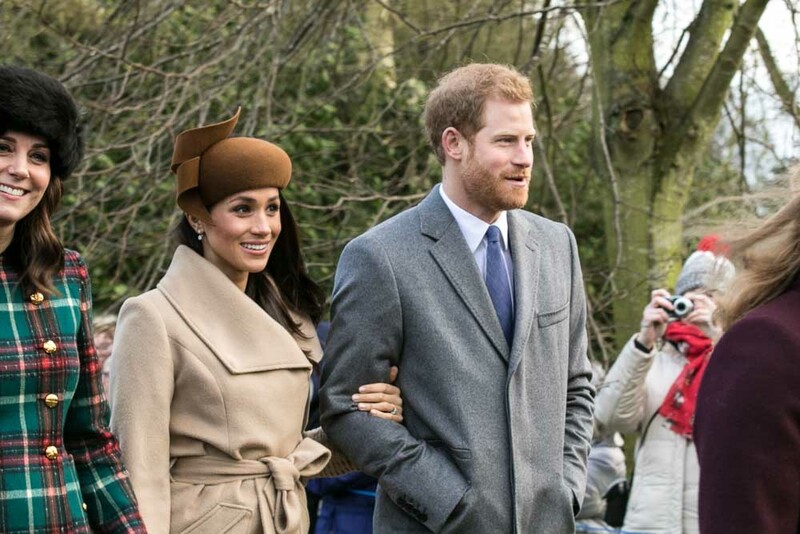 Meghan, 37, is keen to follow in the Queen’s footsteps by having a midwife-led birth at Frogmore Cottage, the new home she shares with Prince Harry on the Berkshire estate. The Queen was born at the Mayfair home of her grandparents and gave birth to each of her four children at either Buckingham Palace or Clarence House. 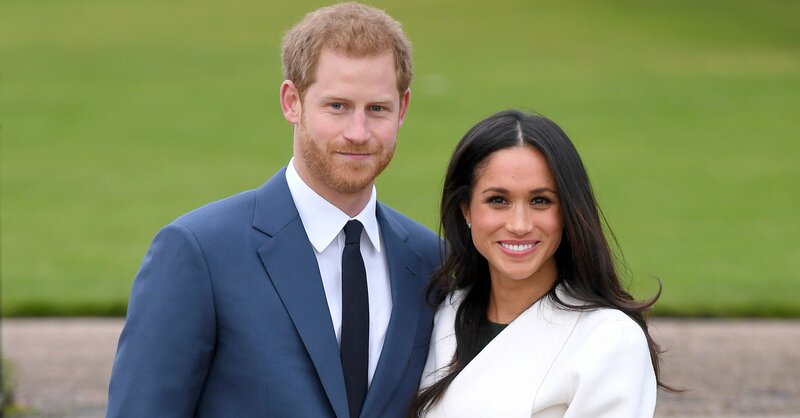 Sources stressed that Harry and Meghan, who are expecting their first child within weeks, have not ruled out a hospital delivery because a woman having a baby over the age of 35 is at an increased risk of premature birth or the need for an epidural or caesarean. But a friend in America said the duchess – who still practices yoga daily and has ‘sailed’ through her pregnancy – is in extremely good health and sees no reason why she could not enjoy a safe delivery in the privacy of the cottage. If she does go ahead with a home birth, Meghan could give birth without any pain relief at all, but would also have the option of gas and air, a warm bath, a birth pool, TENS (a machine that uses small, electrical impulses to reduce pain and muscle spasms) or relaxation techniques such as hypnobirthing, which Californian Meghan – who very much favours alternative therapies – is believed to have been studying with Harry. It is understood that the 34-year-old prince would be by his wife’s side ‘every step of the way’. The option would also have the added benefit of giving the couple the privacy they crave. It is understood they quickly ruled out the option of using the private Lindo Wing at St Mary’s Hospital, Paddington, like the Duke and Duchess of Cambridge. Kate delivered George, now five, Charlotte, three, and 11-month-old Louis at St Mary’s. However it is thought Harry and Meghan decided against it because it felt too much like a ‘goldfish bowl’.The duchess objected to the idea of standing on the steps of the maternity unit surrounded by the public and the media just hours after the birth, particularly when her child will not be in the direct line of succession. Last week it emerged the couple had also made clear that they want minimal involvement from the Queen’s household doctors, surgeon gynaecologists Alan Farthing and Guy Thorpe-Beeston, widely considered to be among the best in the business. Sources said suggestions it was a ‘snub’ were ‘wide of the mark’, however. ‘When it comes to giving birth, every woman has to decide what’s best for her and what’s best for her baby. The Queen’s team will be involved, but it has not been decided how much yet,’ said one. Opting for a home birth would also explain why there would be minimal need for a consultant, aside from confirming that the baby is fit and healthy.Home births only account for around 2.3 per cent – one in 40 births – in England and are normally led by a local midwife. Community midwives are available on the NHS but it is also possible to hire an independent midwife at a cost of between £2,000 and £5,000. 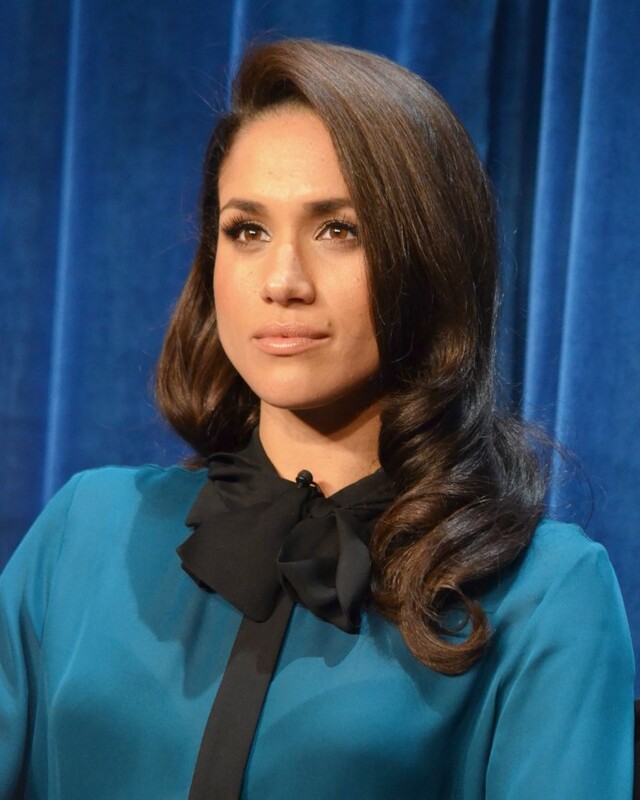 Meghan will, however, have had to consider that for women having their first baby, home birth slightly increases the risk of serious problems for the child – from five in 1,000 for a hospital birth to nine in 1,000 for a home birth. That said, the Royal Family has a long history of women giving birth successfully at home. The Queen Mother gave birth to the Queen on April 21, 1926 at the London home of her grandparents, the Earl and Countess of Strathmore.The Queen herself gave birth to Charles, Anne, Andrew and Edward at either Buckingham Palace or Clarence House. Harry and Meghan, who completed their move to Frogmore last week, see the cottage as their ‘forever home’. They believe it will enable them to bring up their family outside the scrutiny of palace life. A Kensington Palace spokesman declined to comment.